Your brakes are your vehicle’s most important safety feature, but like all other areas of your car, they are subject to their fare share of wear and tear, especially with the stop-start nature of city driving. Poorly maintained brakes can affected your vehicle’s stopping power in an emergency, and increase wear on your tyres. 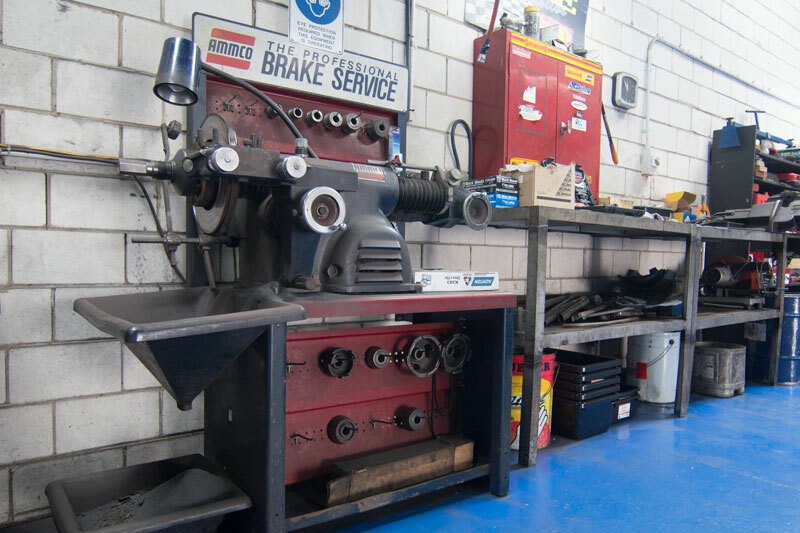 Our team is able to repair and replace worn components of your brakes, covering pads, rotors, discs and drums, and can also machine new parts custom tailored to your vehicle on-site. If you’re experiencing trouble with your brakes, give us a call today to organise an inspection!